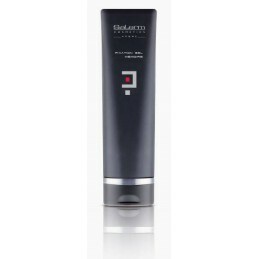 Anti age moisturiser which offers protection against external agressions. 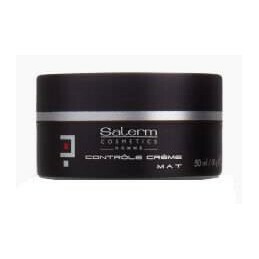 Recommended for:nReducing signs of tiredness, stress and expression lines. Leaves the skin moisturized and protected. 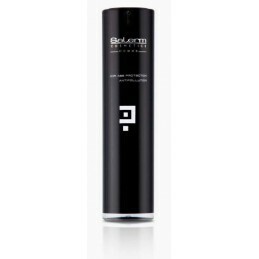 Prevents after shaving irritation.nnProtects against:nThanks to its active ingredients it protects against aggressive external agents, improving the skin’s texture and hydration. Suitable for daily use, maximum hydration, rapid absorption.nnKey Ingredients:nRaspberry seed oil: natural extract rich in gamma-tocopherols containing properties which protect the skin against environmental pollution. Sapindus mukurossi fruit extract. 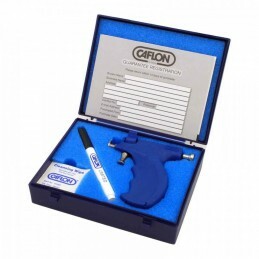 Caflon Blu Kit: Ear Piercing instrument, Marker Pen, Cleansing Wipes. 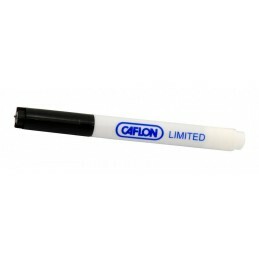 A specially formulated non-toxic marker pen. With a fine tip point allowing you to easily mark the point of piercing. 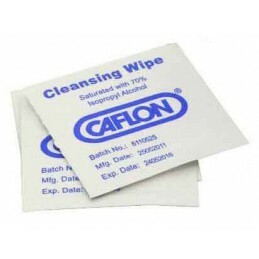 Alcohol pre-piercing wipe saturated with 70% Isopropyl Alcohol. 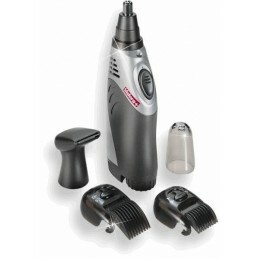 An important piece of equipment in the Professional Piercers tool box. 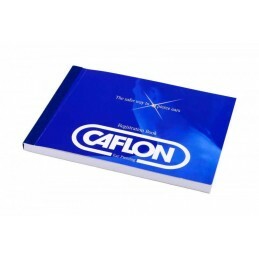 The Book acts as an authorisation and ear piercing application/release form. It clearly denotes all responsibilities between piercer and client. Contains 100 forms per book.